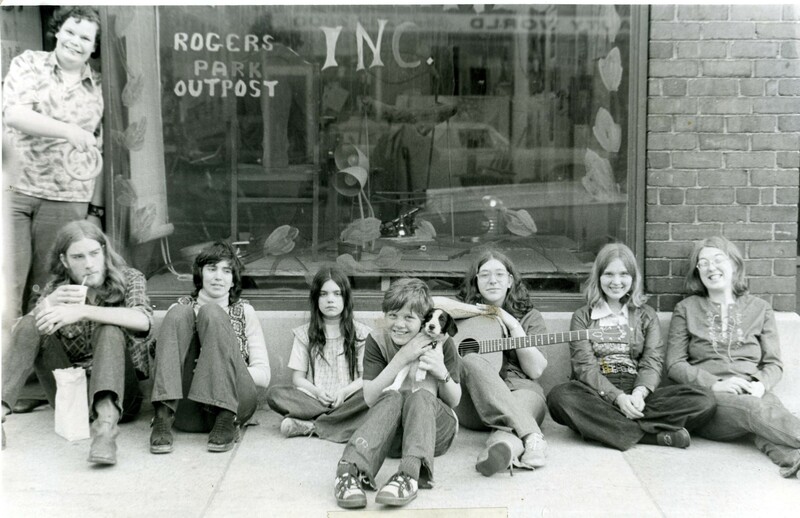 Alternatives, Inc. is founded by residents concerned about teen drug use who want to provide “alternatives” to dropping out of school and living the street life. Alternatives works with community youth to address substance abuse issues and engage them in building the necessary skills to make healthy choices. Youth learn about the root causes that lead to abusing substances. This approach aims to develop programs that build social skills and encourage success through creative projects such as a coffee shop and a print shop that offer youth employment training and real-world experience. 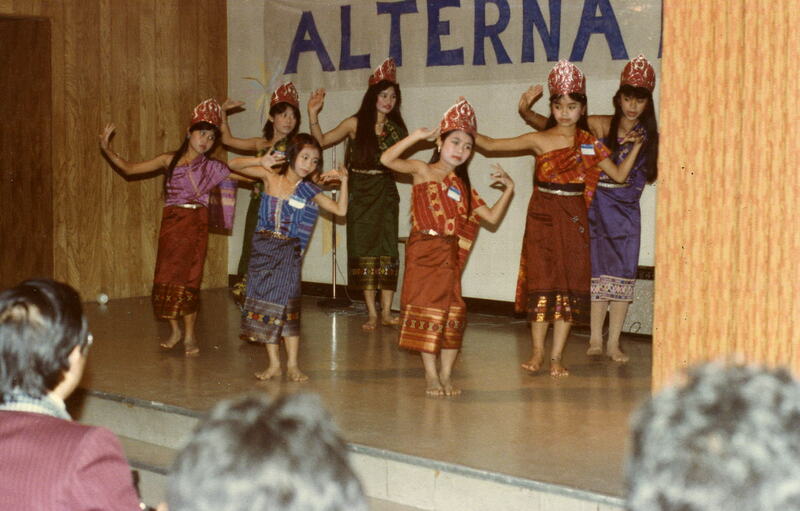 Alternatives creates transitional services for Southeast Asian refugee youth. With Americorps VISTA volunteers, the State of Illinois, and the newly established Mutual Assistance Associations, the agency is able to reach hundreds of refugee youth. Beginning in 1985, Alternatives, Inc. becomes the provider of Comprehensive Community Based Youth Services (CCBYS) for Illinois Department of Human Services’ (IDHS) planning areas. This service offers 24/7 crisis intervention services to youth under 18 years old and their families. 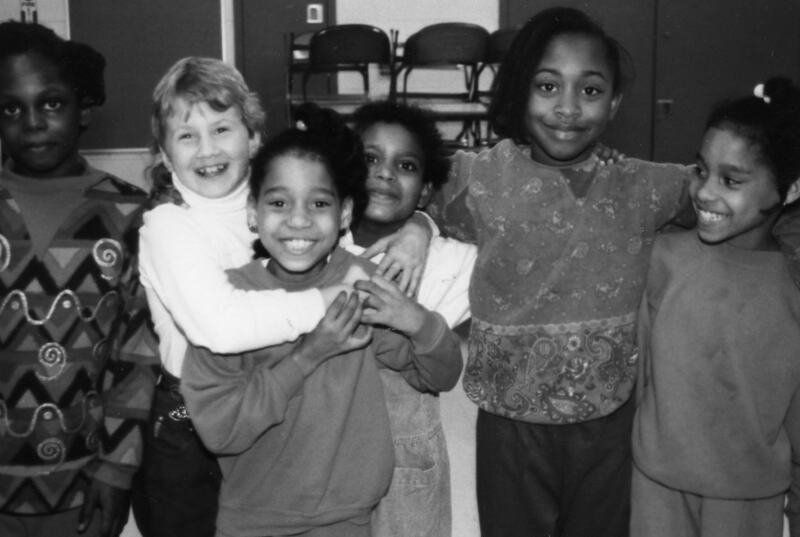 After School Action Programs (ASAP), an initiative nationally recognized for its unique network structure and design, is launched in 1993. ASAP collaborates with 30 community groups to develop their capacity to offer after-school programming. Two years later, Girl World is founded as an initiative of ASAP. In 1994, EdgeUp is established as a partnership of schools, businesses, trade associations, and local social service providers. In 1995, a Mediation Center is established at Senn High School and Mayor Daley’s Region One YouthNet Center – a City initiative to use public facilities to provide a “safety-net” for young people during after school hours. In 1996, the students from YouthNet create the first Peer Jury (now call Restortative Justice) in the Chicago Public Schools. In 1996 – 97, students in the YouthNet program create the Senn Park Unity Community Garden in collaboration with the Chicago Park District and the 1996 fellows of Leadership Greater Chicago. To begin the new millennium, Alternatives purchases a vintage movie theater from the 1920s located at 4730 North Sheridan Road. With this unique space, Alternatives expands programming to include a community technology center, a partnership with the University of Hip Hop, a hip hop arts program called “Connect Force”, and a circus arts program called CircEsteem. A partnership with the Chicago Public Schools integrates Alternatives’ Peer Jury model into school discipline codes and teacher training as a replacement for suspension. This model expands to 40 schools citywide over the next 5 years. Alternatives becomes a neighborhood After School Matters site to expand after school programming in Uptown. In 2006, the Bricolage project completes the new mural façade of the 4730 building. Alternatives’ programs expand in schools throughout the city of Chicago. 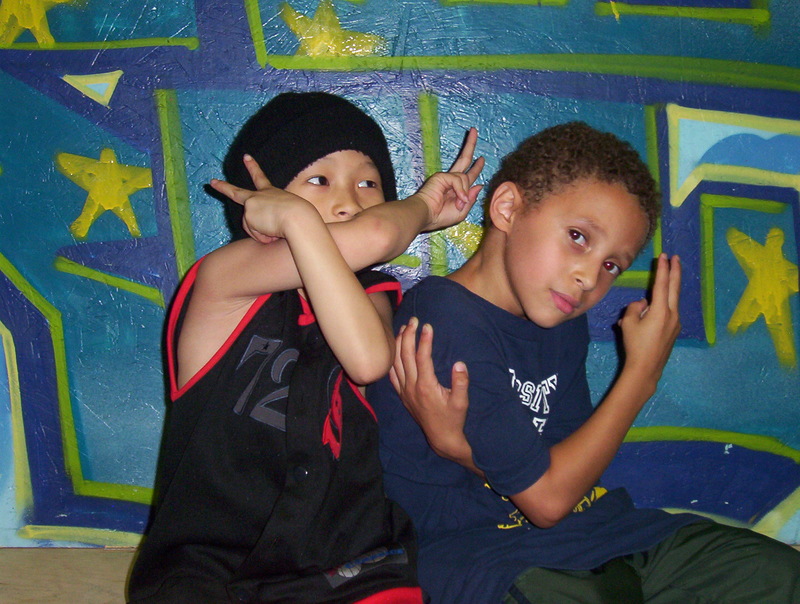 Alternatives’ develops the Urban Arts program, a new model that focuses on building social and emotional skills like self expression, leadership, and conflict resolution. Through Urban Arts, youth are exposed to a variety of art mediums and techniques. Alternatives’ Substance Abuse Treatment program participates in a federally funded research project and demonstrates significant impact with youth engaged in the child-welfare system. Alternatives becomes the northside hub for One Summer Chicago, a summer youth employment program which creates a collaborative employer structure for hundreds of youth. With grants from the Robert Wood Johnson Foundation’s Forward Promise Initiative, and Get IN Chicago, Alternatives develops and expands its intensive full-school model of Restorative Justice to focus on creating a culture shift within Chicago’s public schools. In 2014, Alternatives’ Board of Directors approves a strategic plan that includes opening a centralized youth center on Chicago’s South Side. In 2015, Alternatives’ longtime service area for CCBYS crisis intervention and prevention services expands to include 11 additional South Side communities east of the Dan Ryan. 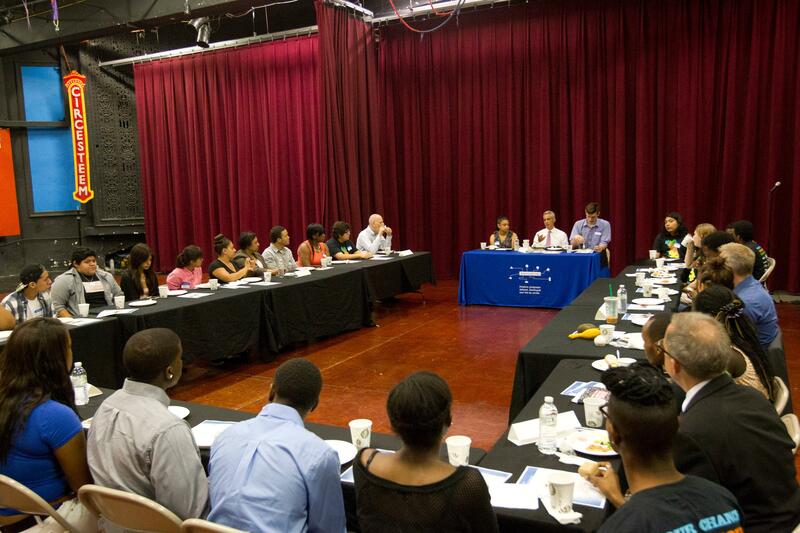 In 2016, Urban Arts programming expands into 4 high schools on Chicago’s South Side. In 2018, Alternatives opens a South Side center in Washington Park at 241 E. 57th St.